Dr. William J. Schwarz and his team have developed the most advanced physical therapy protocol designed to return you safely to your sport following ACL surgery. The goal of “no laxity” and confidence is the key to success. The thousands of ACL’s that have been rehabilitated here at TSI have returned to their athletic potential. Extension must be achieved immediately! 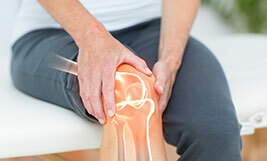 Patella mobility must be maintained. Getting your quads back quickly is a must! Each recovery session will last at least one hour and entail full ACL protocol. You’ll undergo Lower Extremity Peak Power Testing with reports sent to your surgeon and team trainer. We will recommend a “prescribed diet” during your rehabilitation to ensure muscle growth along with a daily Home Exercise regimen. Jogging will be reintroduced using our Alter-G Treadmill. This antigravity treadmill enables us to unweight you to as little as 20% of your normal body weight. We, then, methodically and progressively add your weight back to normal as your proprioception improves. This helps our athletes avoid developing a poor running pattern which is common among return-to-run ACL patients. 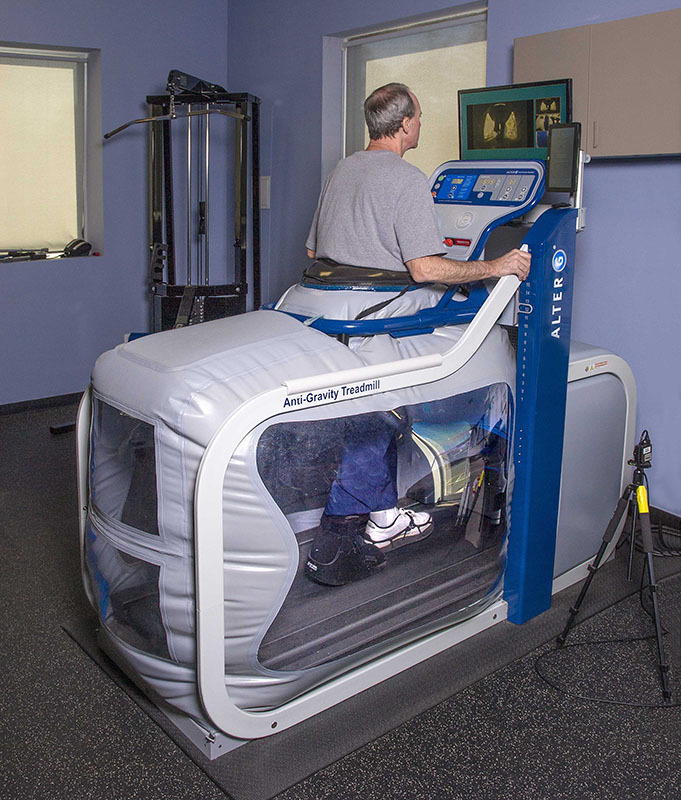 The use of our Alter G, Anti-gravity treadmill helps our athletes return-to-running more quickly and safely.